Very pleased with the blouse dicky. Very pleased, will order from Walter Drake again!! I wear these with my suitclothing and it feels better than a full shirt. Both my 9 year old daughter and I are able to use this same item. While we don't like the revealing trend in fashion these days, sometimes a certain dress or shirt appeals to us but is cut too low. This item solves the problem of immodest and revealing cuts with the added benefit of making the clothing even more stylish. While we mainly use the white, we also love all of the color choices. I hate wearing two layers. This is a great way to look layered without the bulk. Need just a little something at the neck under sweaters and sweat shirts. Looks great and pretty much stays in place. looks great! I can not stand anything tight around my neck. 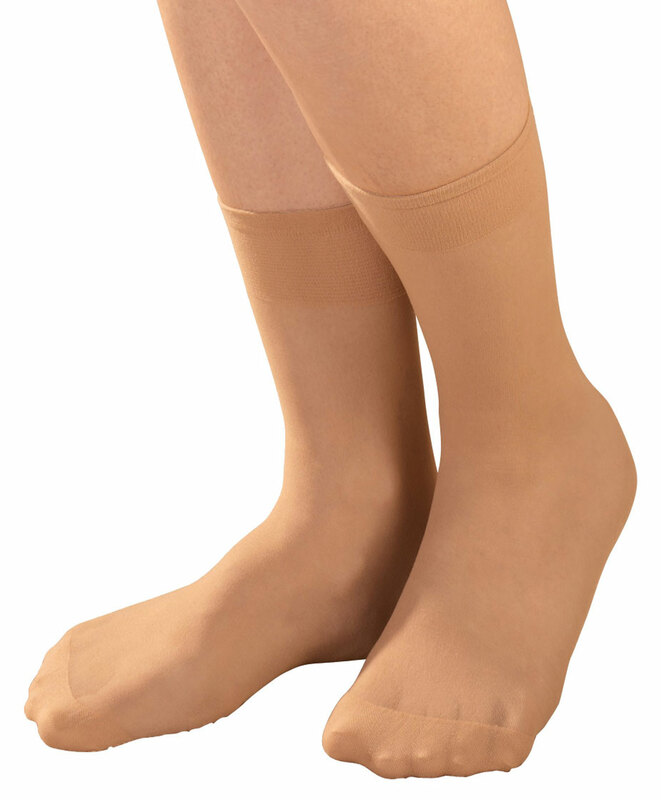 I like these as they are more wrinkle resistant than the all cotton ones. Gives a nice finished look. Wear it with my sweaters. I love this product - it was exactly what I was looking for. It's lightweight so I don't overheat as when I'm wearing two layers, it looks beautiful and classy. I was hestitant to buy because the description showed 8" in length but it is 14.5" long from shoulder seam to tail - plenty long to stay tucked in. This product is exactly what I need and what I expected. I love it. It goes great with my sweaters. I would order more of them. In different colors. and alos some other things. I have always been happy with what little I have ordered. from your company. But because shipping is so high. I try to only order, just what I have to get. I would order ALOT more, if shipping was not so high. I think shipping should go by the weight. Not the cost. That would be the fair way to do it. I LIKE WEARING LOW CUT SWEATERS BUT AM VERY SHY ABOUT IT DUE TO MY LOOKS. SO WITH THIS DICKIE I CAN WEAR ALL OF MY SWEATERS AND NOT FEEL SHY. I love it. Just what I needed! I love these (ordered 3) collared dickeys. They are exactly what I needed for my new job where I am required to wear a collar. (I only owned 2 collared shirts) I have v-neck sweaters of every color and these dickeys are perfect. My daughter liked mine so much she has 3 on order right now. She is awaiting their arrival with much anticipation. I wear the Dicky under sweaters and it is so much easier than trying to layer with a regular blouse. Well done! This was a great buy, everytone at work complimented me. I can wear with sweaters, other shirts or suits and still be stylish. With this product you can achieve a professional look without layering. Wear under a vest or sweater to the office. More narrow than I would like, but a good buy. Had purchased similar collar at ________ several years ago. Had attempted to replace due to much wear. Finally found at Walter Drake at a much reduced price. Ordered several. Very pleased. 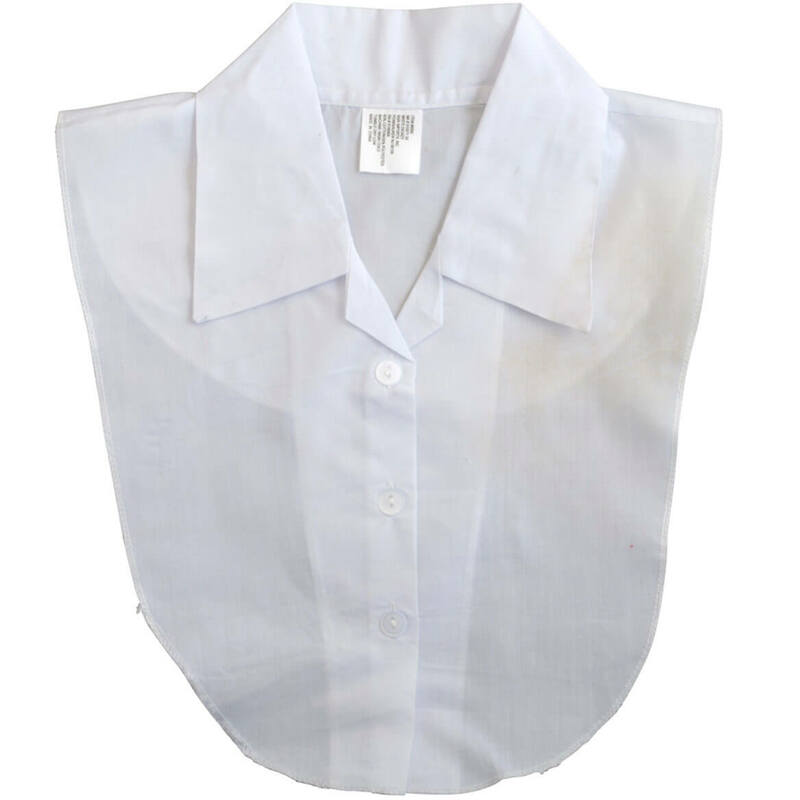 I love to wear our school logo shirts but they have no collar just rounded necklines. This product spices up the look to make these tops look neater. looks nice without adding bulk to your shape! Nice little Dicky. Quality is good. 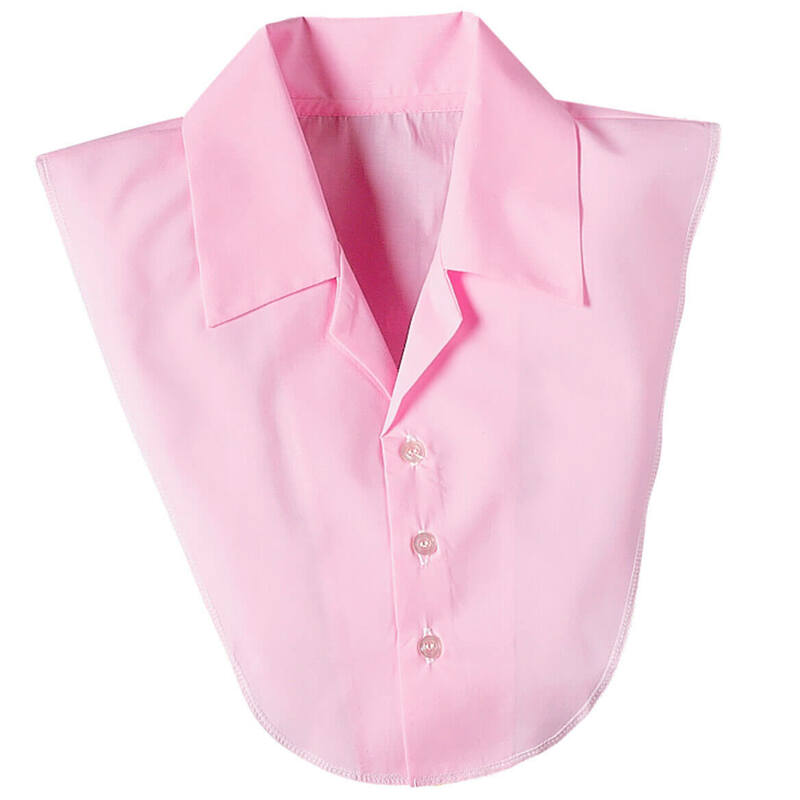 My daughters school dress code requires a collared shirt..she wears a lot of sweaters and dresses, so this collar blouse dicky works well as is does not have the bulk that a full shirt would under clothes. I am not particle to boat necklines on sweaters. The blouse dickies (V-neck) are great for me. Light weight and do not have sleeves from a blouse to bother with. I wish the material was a little heavier but I do like the product otherwise. It's hard to find dickies and this company offers a variety of colors at a fairly reasonable price. They are long enough to wear with a button down cardigan while leaving the first two buttons open. However the material is very very thin, I'm not sure how long they'll hold up. Wish the fabric was just a little heavier. It would look like a better quality piece and probably wear better. 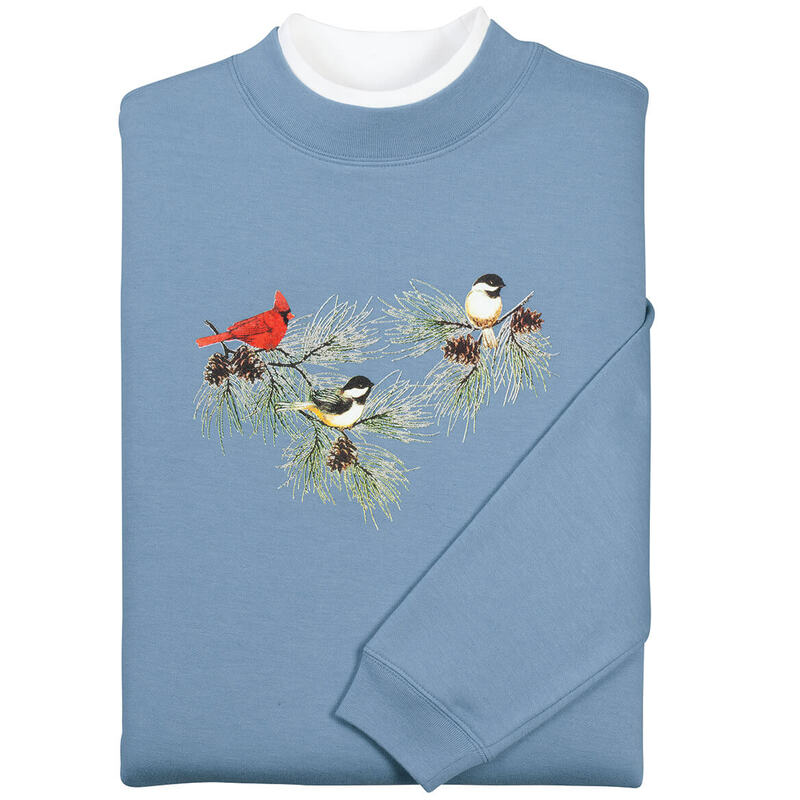 Good under v-neck or other low neck sweaters for a clean, classical look. Would like to see more length but works ok. For the money paid, a good product. Am going to get one. in a distant State. *Since I HAVE to give a rating, even though I haven't gotten it yet, I'm hopeful. Living in the deep south is a problem with trying to wear sweaters. It's usually too hot to wear a full turtle neck under a sweater, so these Dickie things are an option. This one was particularly thin material and I wasn't crazy about it, but I may end up using it with something. I like the dickey, but for me, I would like it a little longer and wider. 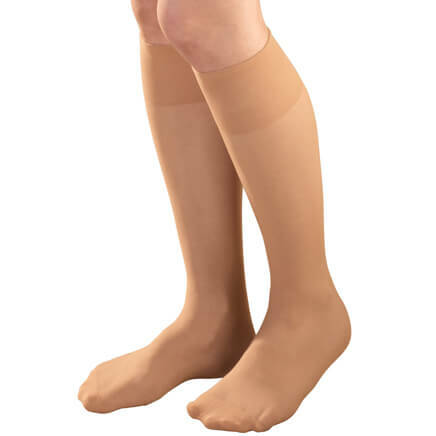 This product was not quite what I expected in that it is very soft and light weight .My fault in not realizing it wasn't all crisp cotton but the polyester makes it so soft it won't stay in place. I had to pin it to keep it in place under sweaters. In wearing it under a long sleeved t-shirt, it was a little better! This wasn't what I wanted. Would not purchase this again. Very cheaply made. I was hoping this would add a finishing touch to crew and v-neck sweaters without the bulk - good in theory, but in reality the material is too flimsy - it shifts and bunches up around my neck. Would not recommend. I wanted to return it but decided it was too much trouble. I have not worn it yet but after washing and ironing it, the stiffness remained. I bought this dicky collar to wear with bulky sweaters or sweatshirts. I was disappointed that the material is very lightweight and the overall length of the bottom part is cut too short. My clothes are normally a size small/medium, so my size isn't the issue. The "one size fits all" idea certainly was incorrect. The dicky doesn't stay where it's supposed to stay, and it shifts and bunches up under my shirt as the day goes by. It is especially annoying, because the collar doesn't stay down, and the material bunches up under my chin as the day goes by. I was constantly running to the ladies room to rearrange the dicky collar. I tried pinning it to the inside of my top, but that was awkward and a waste of time. I finally gave up and stopped wearing the two dicky collars that I bought. Would not buy this again. Looking for less bulk but this was too short in front and back and too short over shoulders. Not what I wanted for sure. Very disappointed. Because some of my shirts are low cut. These are not easy to find either. I wear a lot of sweaters but long sleeves make me too warm. My twin sister already bought the same items I just purchased and she has worn every single one of them and has loved all of them! She said the quality is great and it’s nice to have something around your neck without having to wear a full turtleneck under a sweater! After talking with her this morning I decided to purchase the same ones for myself! Was looking at Walmart for this item and saw they used you for a supplier so decided to come directly to you. 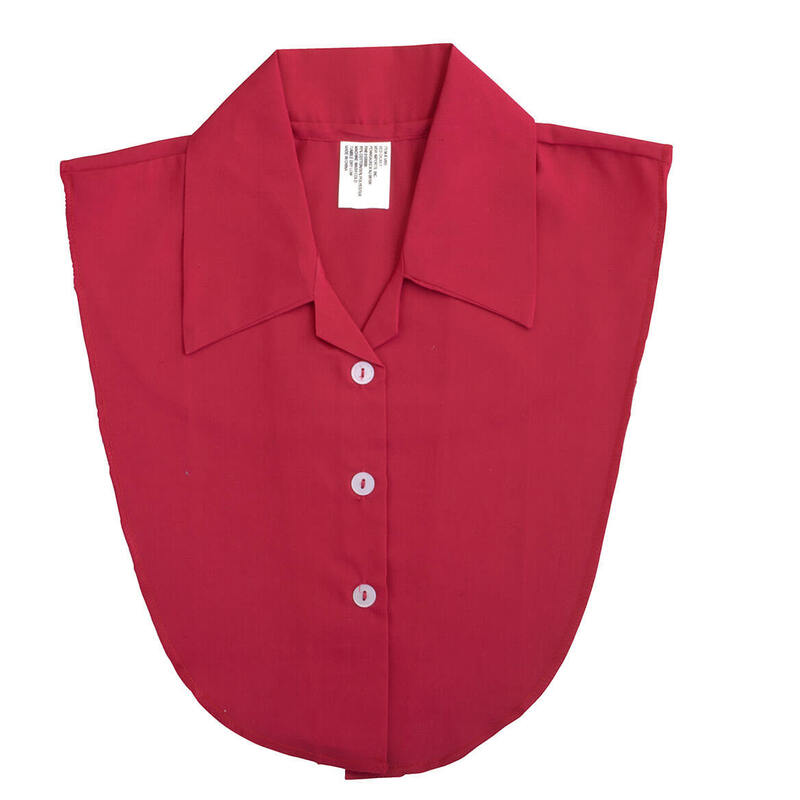 Have a red blouse with large neck opening. To wear with V-neck sweaters. They are hard to find. Thank you for carrying this item. I love them. I love wearing sweaters with collared shirts but sometimes a full shirt is too bulky! 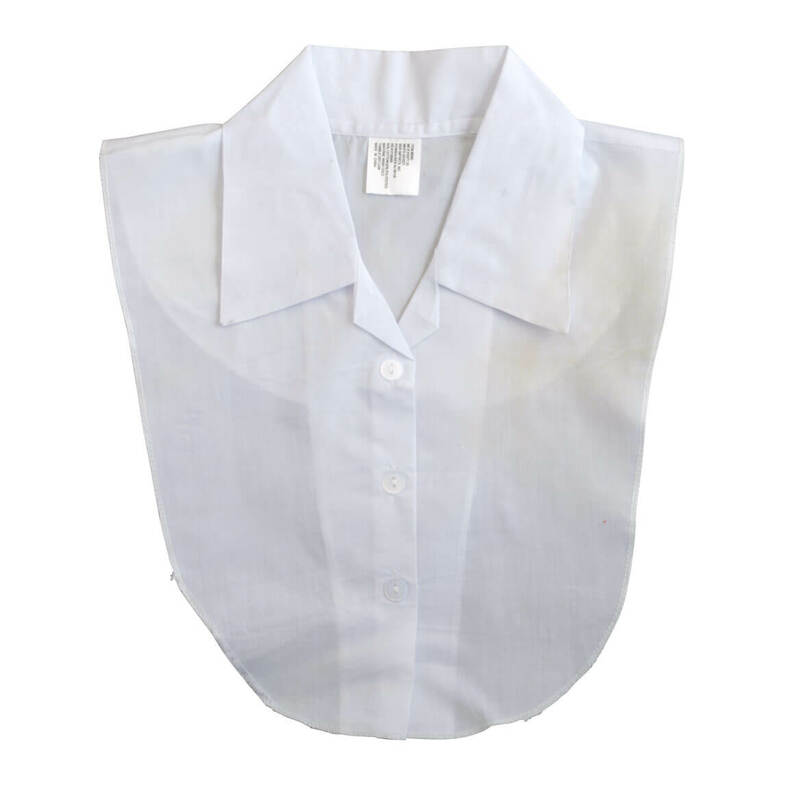 Need this item for golf collar-less shirts. To use with a new dress that I have. My Granddaughter has to wear a white collared uniform shirt as the first layer to school everyday. The most important class being home room. Well by 2nd period the collar is off until she has to go into a class that the teacher may want that collar showing. It's a quick fix. Dickies are hard to find and I knew Miles Kimball was a well-known company. To wear in my v neck sweatshirts ect. Perfect for when I don't want to wear a full size shirt underneath . I wear these all the time under blouses and sweaters. Adds that little touch of "nice" without the bulk. Cover open area at top of blouse, keep me warm. to wear with summer long sleeved tee shirts. I like the look of a shirt under my sweater with out having to wear a full shirt. 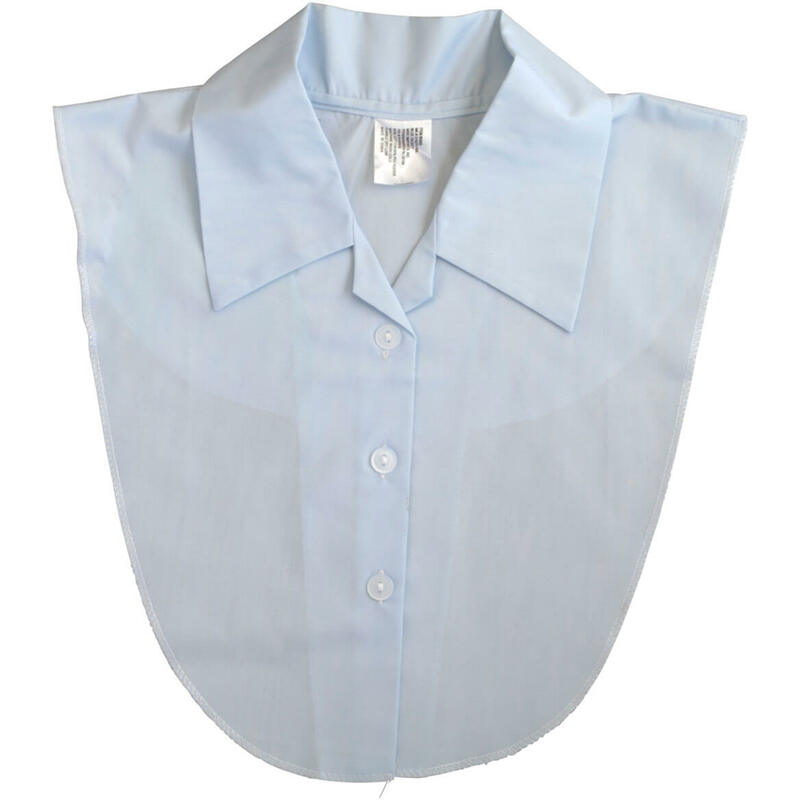 provides modesty under scrub tops. I have several v neck sweaters and don't always want to wear a scarf in the vneck. 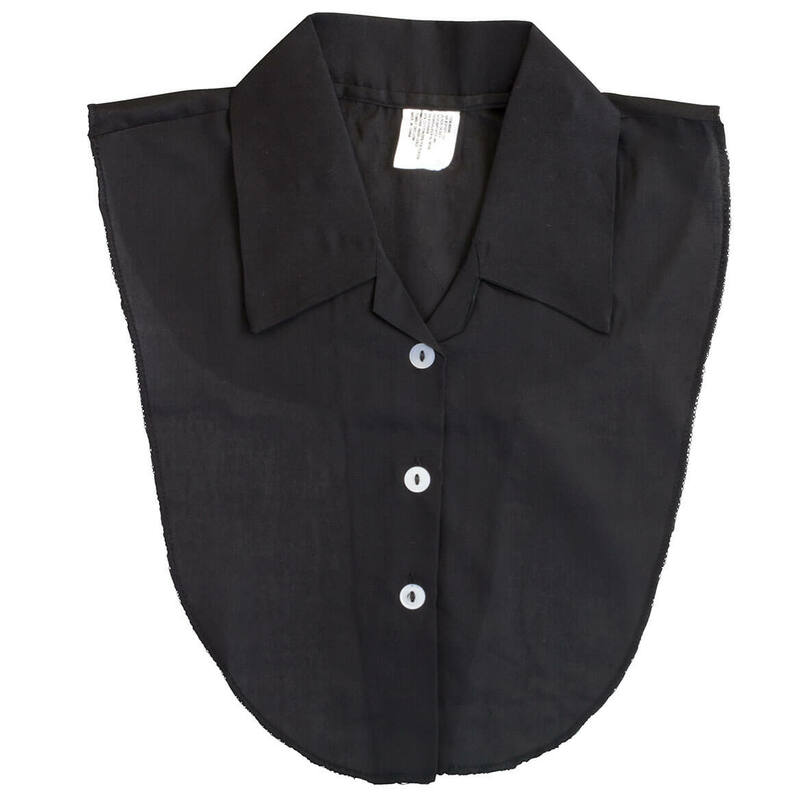 Volunteer smock requires collared shirt and has 3/4 sleeves; however, sometimes a shirt underneath is too hot but still need collar showing. just then thing when you do not need too much layering. I needed to wear collared shirts for work, so these helped to alter my other shirts.